On February 1st, 38 Spesh will be releasing his new album, The 38 Strategies of Raw. But first, the Rochester emcee wanted to let 5 Shots ring off to help get y’all ready for the slaughter that’s about to happen in a few days. 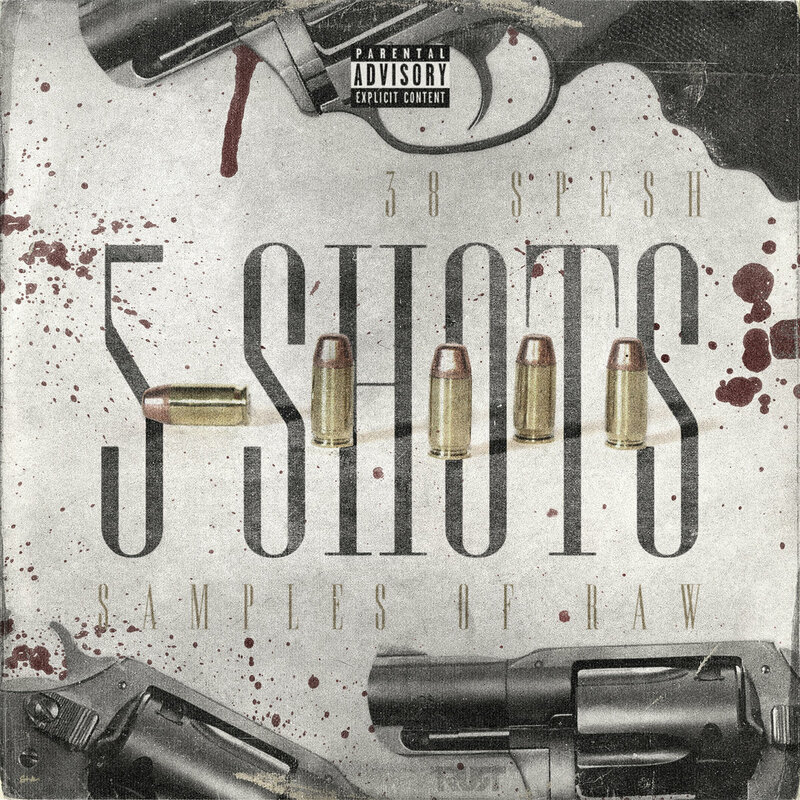 Equipped with five self-produced songs, none of which are on the album, 5 Shots (Samples of Raw) includes features from Eto, Elcamino, and Che Noir. Press play below and make sure you’re reloaded by the time The 38 Strategies of Raw impacts.